automatically generates well written canvassing letters and we can even post them for you. Agent Canvassing identifies all properties currently on the market for sale and then reveals their full address. This would include internet agents as well as high street and then automatically generates letters ready to post out. Research suggests that agents manually seeking the addresses only get around 45% - 50% of the property details. Our algorithms, obtain upto 85% of the properties, ensuring we capture 35% - 40% of properties others haven’t. With Agent Canvassing you can choose from our fully automated service or manually pick the properties yourself, whichever suits your requirements. We can even send them for you! Take the hassle out of printing and posting them, and ensure they go out on time, every time, with our Print & Post Service. Agent Canvassing is based on postcode sectors, so once you've chosen them, they're exclusively yours. Choose when and how frequently you wish to contact the vendors. It's totally flexible. Be as hands on or off as you like by Choosing between our Automated or Manual service. Simply sign the letters and post them out or leave it to us and we'll do the boring work for you. 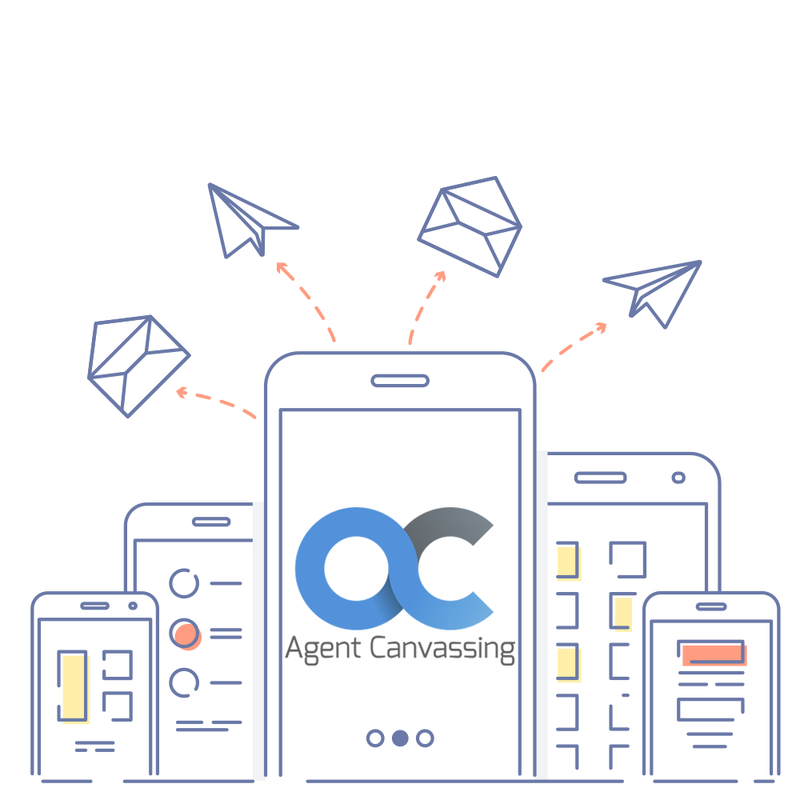 Agent Canvassing is the most advanced and comprehensive software of its kind. We are constantly updating our huge database of properties which stands at over 5 million. Agent Canvassing is built on a state of the art platform, with an emphasis on security and speed to offer a complete automated service that's tailored to your specifications. Accuracy is key, so all of our data is processed through our algorithms, then doubled checked and manually checked. We want to make sure we get it right! It's time to say good bye to trawling the portals. There is now a smarter and simple way to generate your canvassing material. How much of your canvassing material is sent out on time? 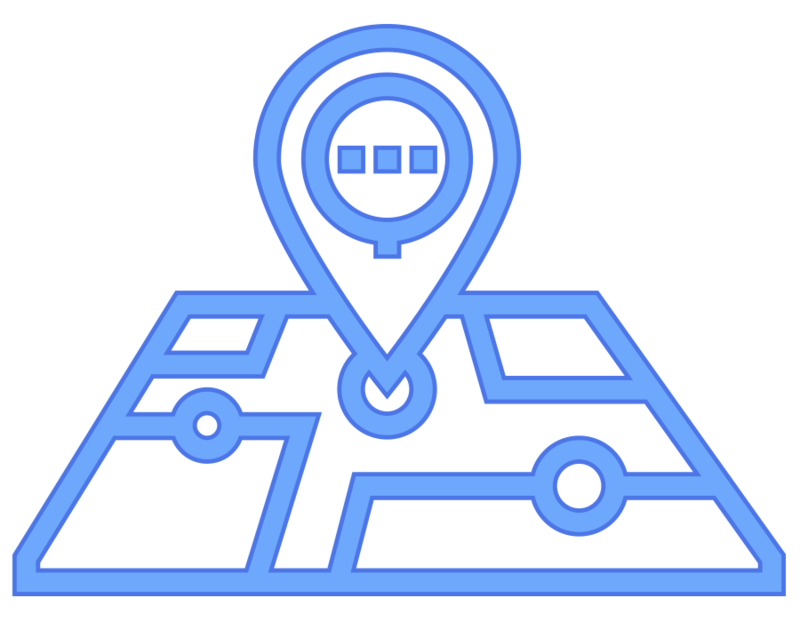 How much time do you spend finding only a small percentage of the full address? 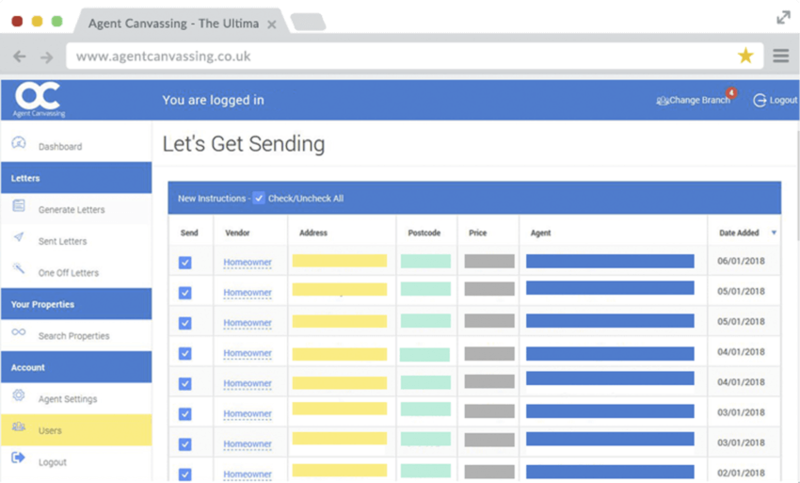 Save time, money and become more productive by automating your canvassing with Agent Canvassing. One Agent Per Postcode Sector. We strictly only work with one estate agent per postcode sector and always will do! Start generating a new stream of vendor leads every month - before your competitors do! Agent Canvassing is all about working smarter not harder! Want to see agent canvassing in action?